This is the fourth edition of the original book widely known as the “bible” of club design and clubmaking. 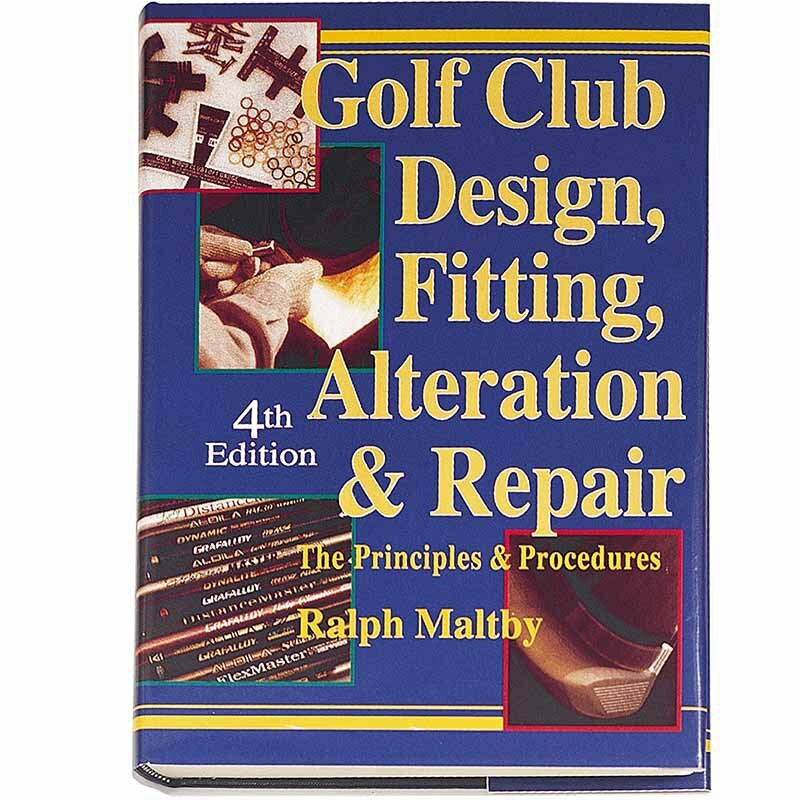 Sold worldwide, copies of this 890-page book can be found in the hands of club designers at many major golf equipment manufacturers, and in golf clubmaking and repair shops all over the world. Praised for the thorough, yet clear way it illustrates principles and techniques, the book takes you step-by-step through all of the attributes, nuances, causes and effects of golf club design, fitting, repair and alteration. Over 2500 photographs illustrate the text. And, the book includes ten appendices covering U.S.G.A. rules pertaining to clubs, golf term definitions, how clubs are tested, and much more. If you have any interest in the mechanics of golf equipment, you owe it to yourself to read this book!